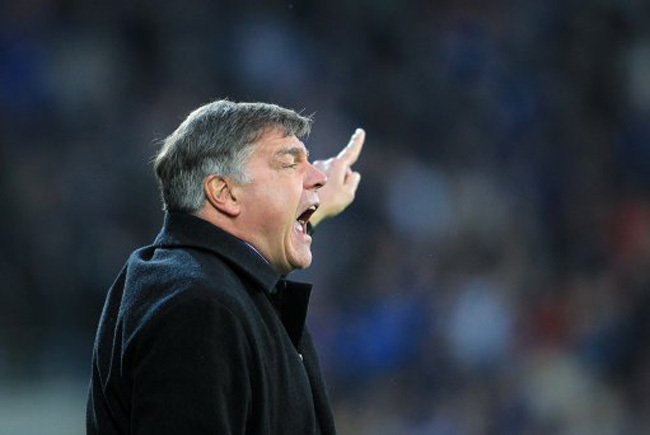 He may have inexplicably missed out on the Barcelona job in recent weeks, but Big Sam is closing in a return to the Premier League with West Ham after his side comfortably beat Cardiff City on their own turf on Thursday evening. 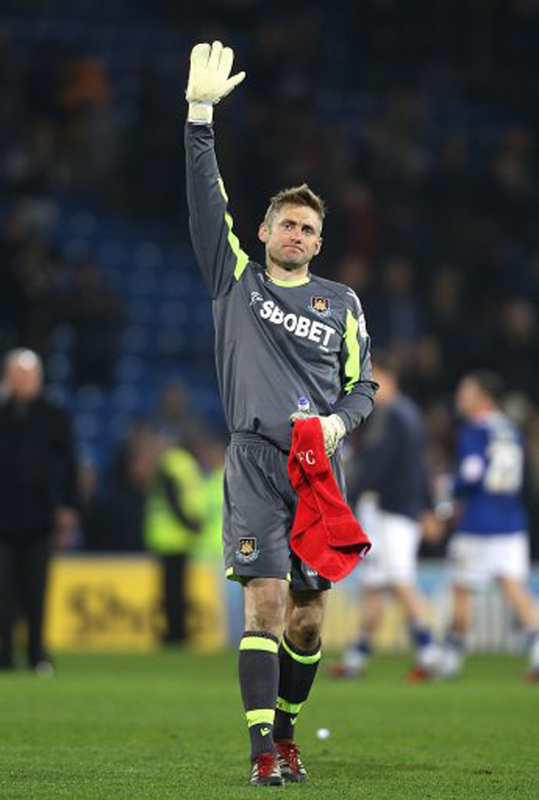 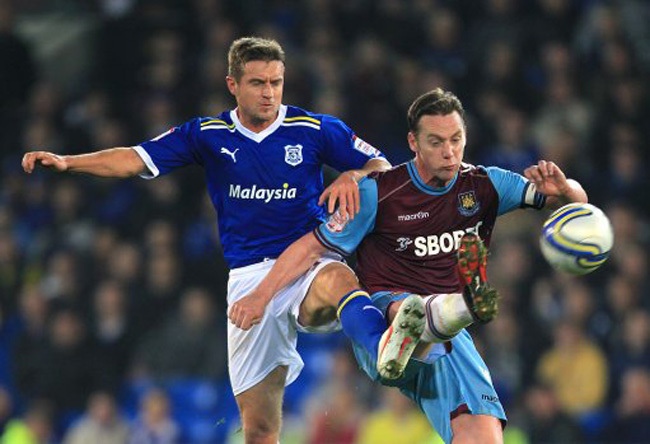 Midfielder Jack Collison was the goal hero for the visitors, netting a first-half brace. 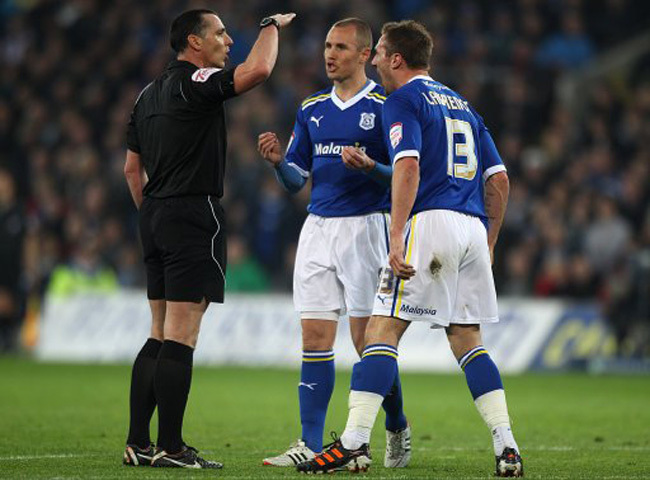 Scottish striker Kenny Miller had a few half-decent chances to get the Bluebirds on the scoresheet, but overall, the result was a fair one. 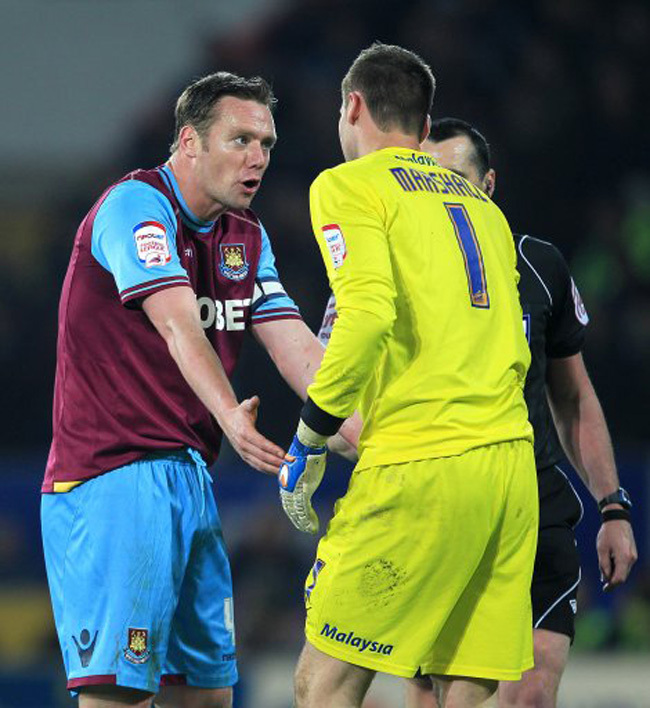 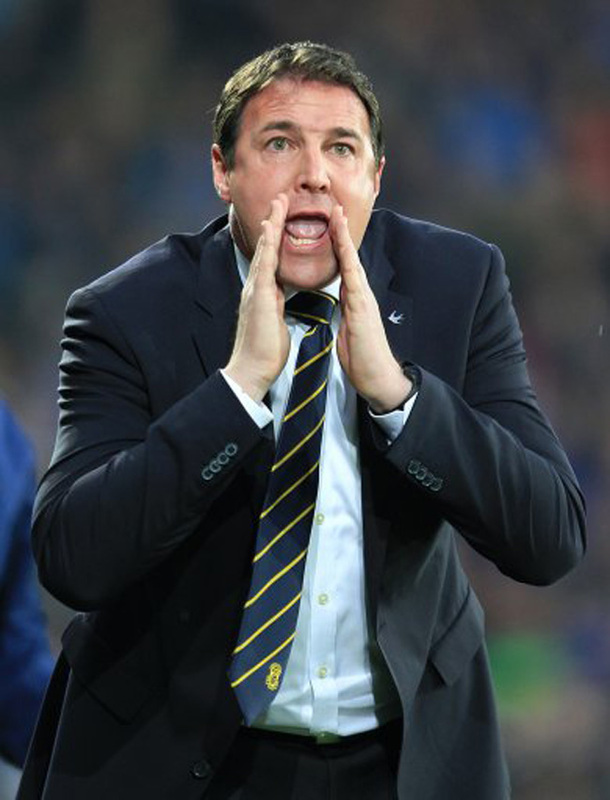 Cardiff boss Malky Mackay has a massive job on his hands now, with the return leg at Upton Park on Monday. 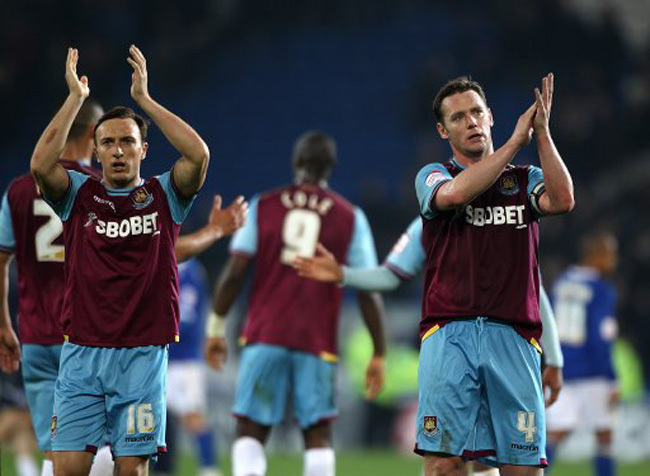 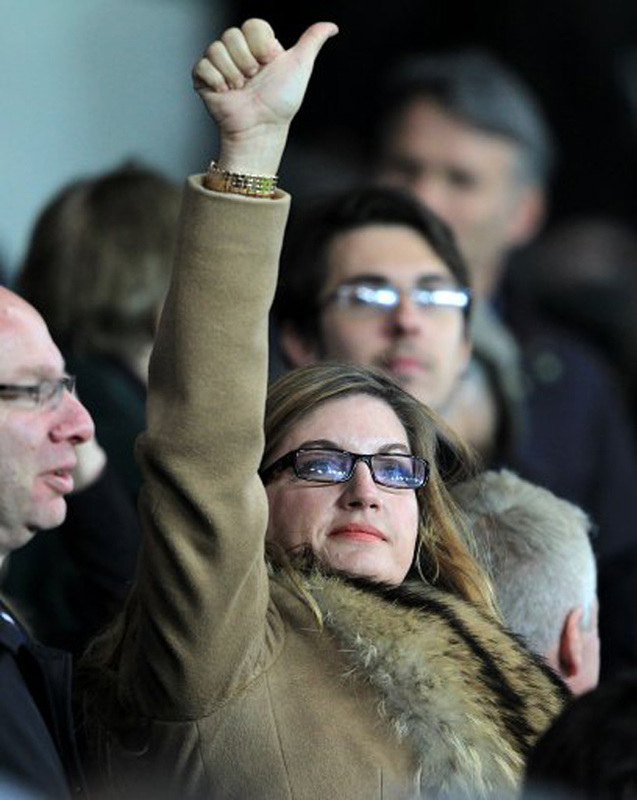 As for Hammers’ boss Sam Allardyce and co, their place in the play-off final is almost within reach.